Beard Guitars offers 12 different Coverplate options. 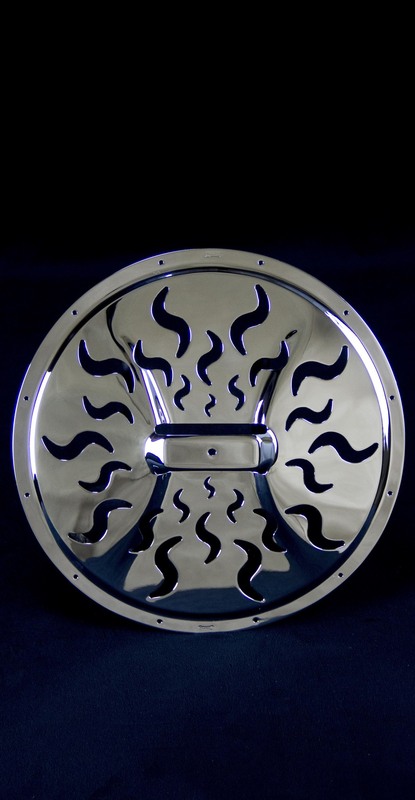 Beard Coverplates are Dobro style and made for spider bridge-resonator guitars. Our Coverplates measure 11 3/8". All Beard Coverplates are plated brass. 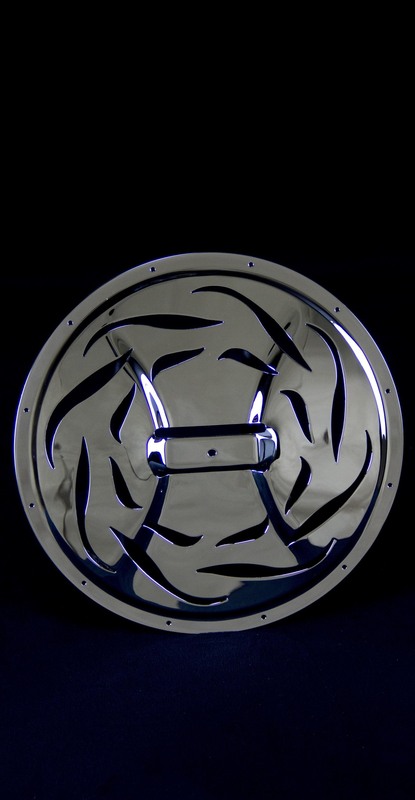 Beard hardware is available in Chrome, Black, or Gold and are made in the USA! Visit Resophonic Outfitters or contact us to order.